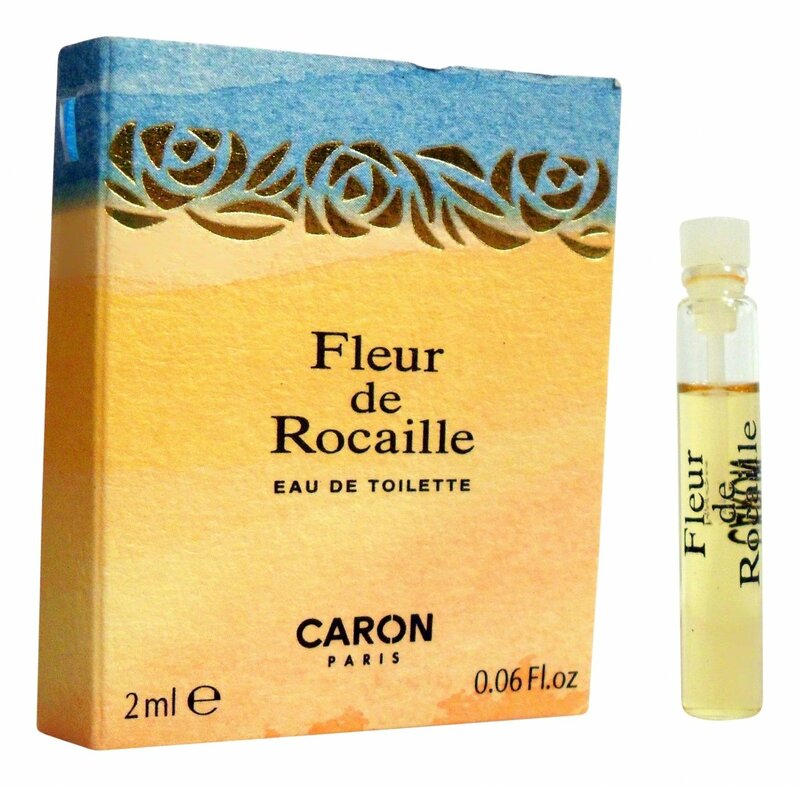 Fleur de Rocaille is a perfume by Caron for women and was released in 1993. The scent is floral-powdery. It is still in production. 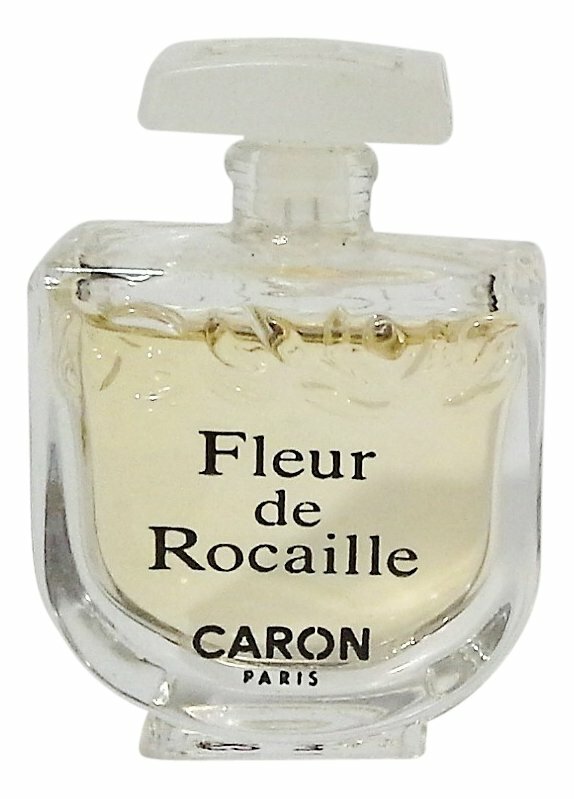 I hunted down a vintage bottle and there is no comparison whatsoever to this 1993 Fleur de Rocaille (no s) version, which misses the former’s bergamot, carnation, musk, and rosewood. Unfortunate, because without them the wicked stepsisters, narcissus and lily-of-the-valley enter and stomp all over Cinderella’s pretty gown. To me, this version doesn't live up to the rest of Caron. The fruity sweet mimosa and formulation is showing some age. A product of the 90s..out of step with modern sensibilities. I wish Caron focused more intently on preserving Daltroffs Classics carefully much like Guerlain has tried. This is a different scent than the original its based on. If u like scents like Volupte or Champs Elysees this will work for you. This was a great surprise again. When I read the smell pyramid, I thought that these are obviously too many flowers for me. Missing far. Yes, I was greeted of a sea of flowers which, however, wonderfully softly spreads on my skin. Head and heart notes change quite quietly into each other. Surrounded by the woody notes I don't feel any sweet or heaviness at all. This skin flatterer could accompany me the whole day. 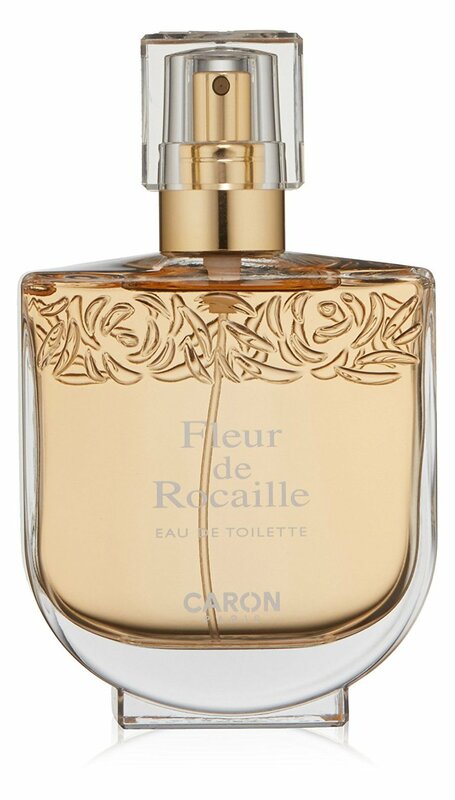 Write the first Review for Fleur de Rocaille!